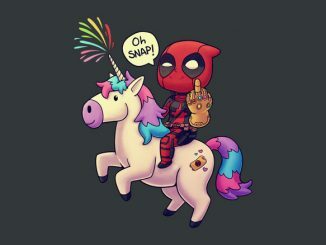 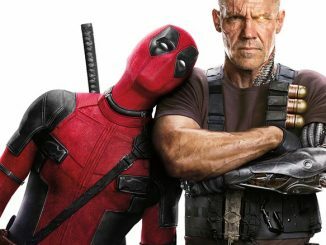 Everyone knows that Deadpool loves chimichangas. 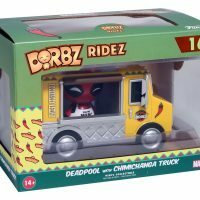 What better way to earn some extra scratch than to run his own food truck, as depicted in the Dorbz Ridez Deadpool Chimichanga Truck? 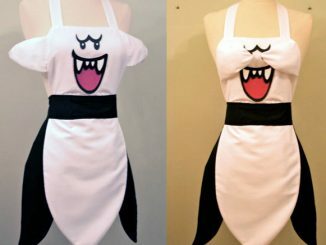 He certainly knows the product, so I’m sure he could whip up something delicious. 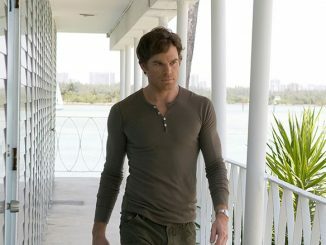 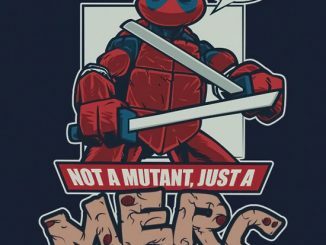 Although you could never trust where he got the “meat” from. 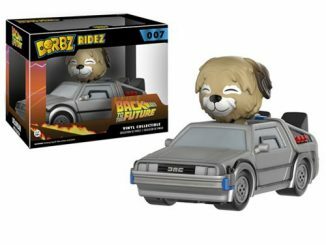 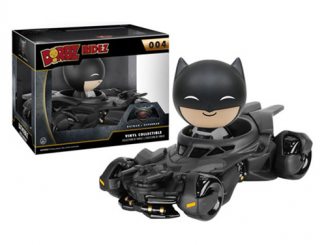 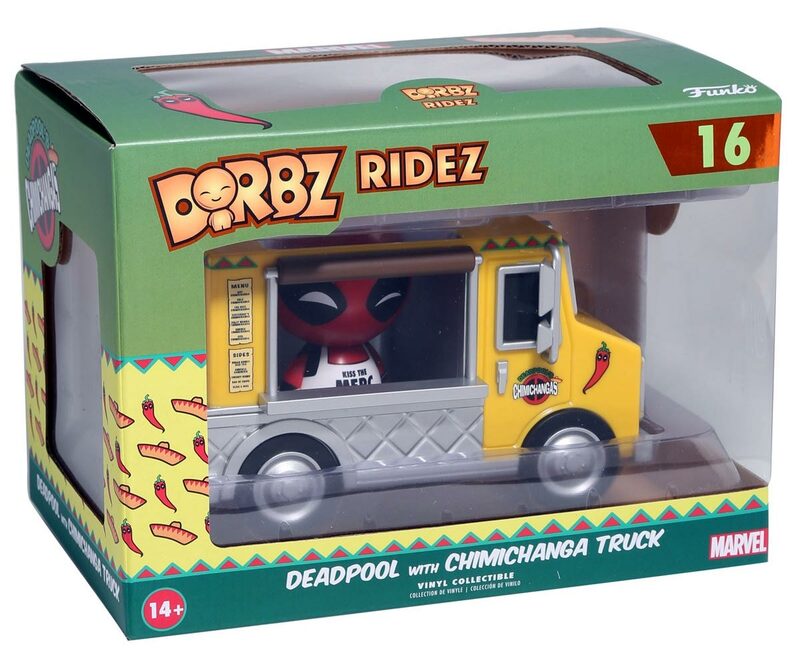 This set, from Funko’s Dorbz Ridez, has a Deadpool figure and a chimichanga truck. 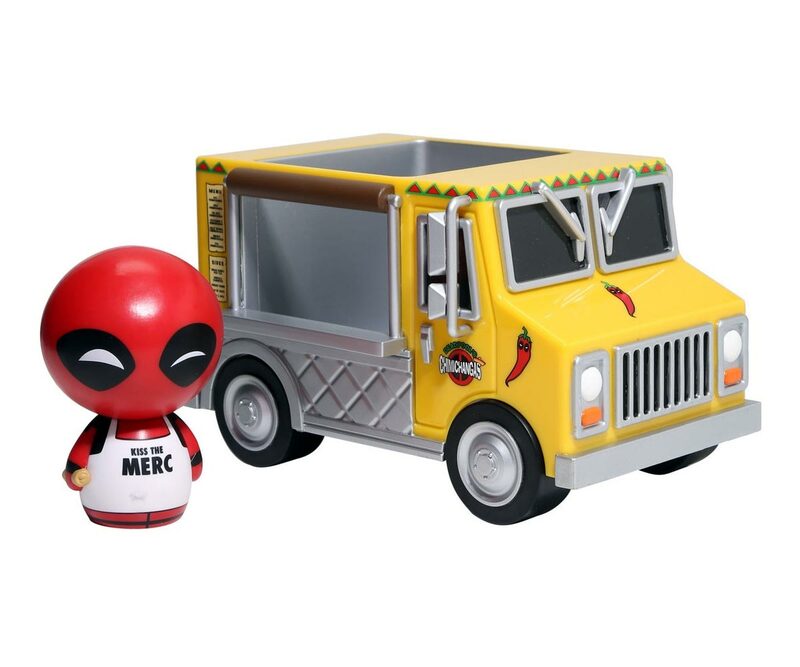 The Deadpool figure measures 3″ tall and is wearing a “Kiss The Merc” apron. 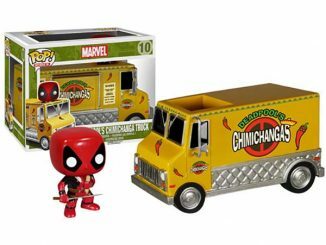 He can fit inside the chimichanga truck which measures about 4″ high, 5.5″ long, and 3.25″ wide. 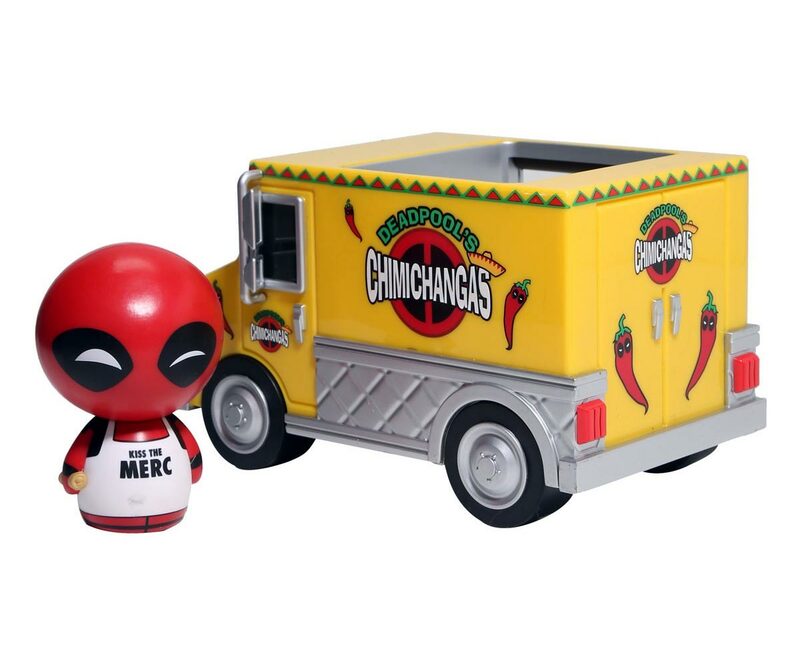 It features “Deadpool’s Chimichangas” logos on the back and sides, and is also adorned with Deadpool styled chili peppers. 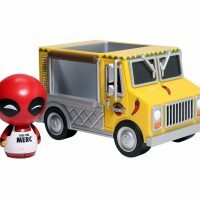 Courtesy of FUNKO’s DORBZ Ridez line, this Deadpool Chimichanga Truck Dorbz Ridez features a cute, compact iteration of Deadpool’s food truck, and a totally indifferent (and removeable) apron-adorned Deadpool. 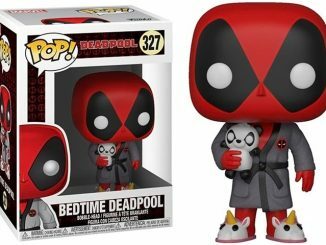 And since we’re talking about FUNKO — and their ridiculously cute “DORBZ” line — this Deadpool DORBZ set features a huggable, bulbous, incredibly messy Deadpool and a cutely compacted, exquisitely detailed food truck. 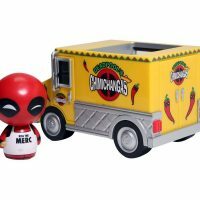 Buy the Deadpool Chimichanga Truck Dorbz Ridez for $19.99 at SuperHeroStuff.com. 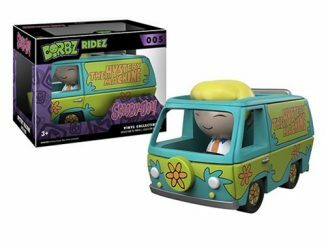 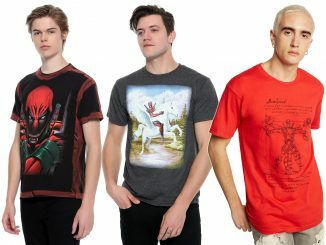 You can also find it at Hot Topic and Entertainment Earth. 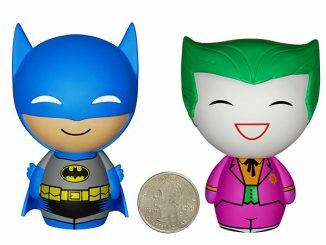 This set is very reminicent of the Pop! 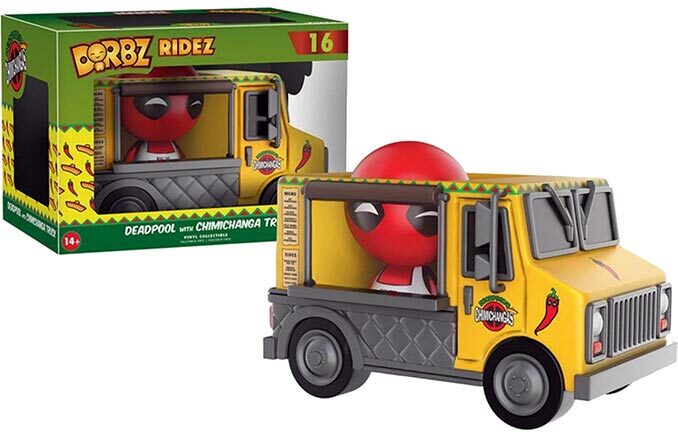 Ride: Deadpool’s Chimichanga Truck from a few years back.